PineCone believes that roots matter. And in North Carolina, our roots run deep in the tradition of making music. North Carolina is home to some of the finest singers, songwriters, musicians, and luthiers in the world. Ballad singing, blues, bluegrass, gospel, and old-time string band music are examples of the folk music traditions passed down through generations that remain prominent in our communities today. Located in the NC Piedmont, in the capital city of Raleigh, PineCone is the largest, most active presenter of folk music in the state. 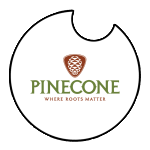 PineCone presents more than 30 roots music concerts per year in a variety of indoor and outdoor venues, many of which are free to the public. 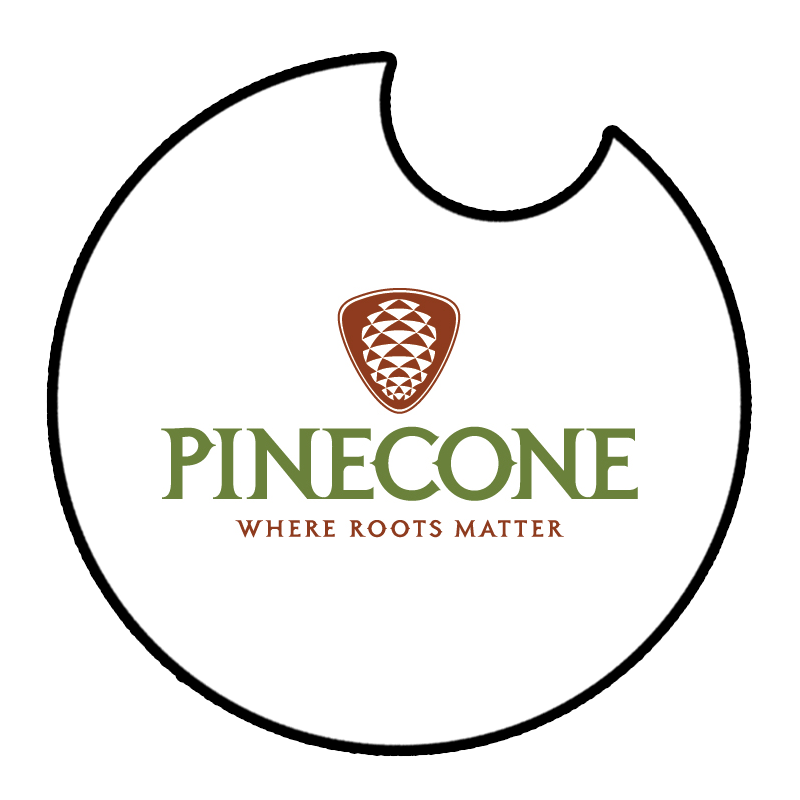 PineCone also produces the annual Wide Open Bluegrass festival, presented by PNC, in collaboration with the IBMA, the City of Raleigh, the Greater Raleigh Convention and Visitors Bureau, the Raleigh Convention Center, and a local organizing committee. PineCone also promotes area jams and music sessions, offers bluegrass camps for youth, a musicians’ opportunities e-newsletter, and more. The PineCone Bluegrass Radio Show on WQDR 94.7-FM has been on the air for 26 years. As part of the 7 month long festival celebrating 400 years of Don Quixote we are proud to present Ed Stephenson and the Paco Band. Ed Stephenson and the Paco Band is a Spanish music and Nuevo flamenco ensemble, performing original compositions and music by Paco De Lucia, Ottmar Liebert, Isaac Albeniz, Enrique Granados, Chick Corea, Joaquin Rodrigo. 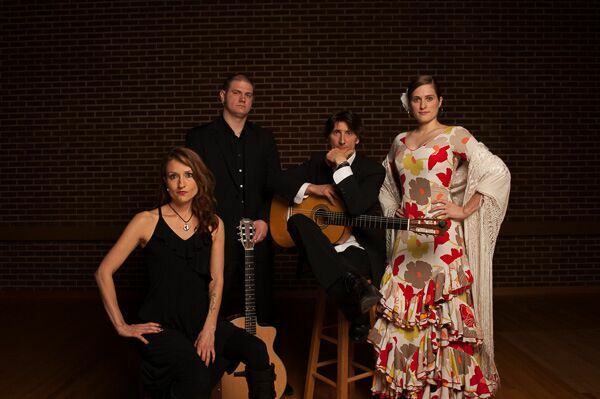 The band has recently released a new CD of Spanish and Nuevo flamenco music. "Edward Stephenson is a superb musician and will soon be recognized as one of America's most promising young performers," wrote the News & Observer about this Canadian-born musician. Born in Toronto, Stephenson came to North Carolina to study with Aaron Shearer at the North Carolina School of the Arts. Stephenson performs throughout North America not only as a soloist, but also as a member of the North Carolina Guitar Quartet, where he plays an integral part in commissioning new works for this genre. The Quartet's most recent project includes the recording of Voices From the Garden by David Kechley, now available on compact disc under the Liscio label. A highly sought after musician in the Raleigh area, Stephenson has played for the North Carolina Symphony, the North Carolina Theatre, the North Carolina Bach Festival, and the National Opera Company. In addition to his active preforming career, Stephenson was awarded the North Carolina School of the Arts "Teacher of the Year Award" in 1995 and is on the music faculty at Meredith College.